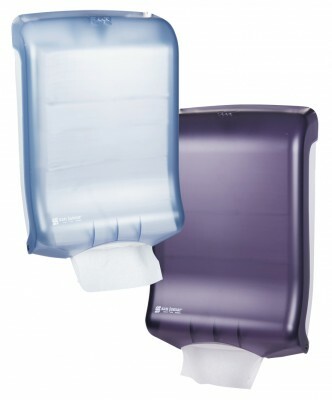 Large Capacity Ultrafold™ Multifold/C-Fold Towel Dispenser is an economical solution for high-capacity dispensing of any brand of C-fold or multifold towel. 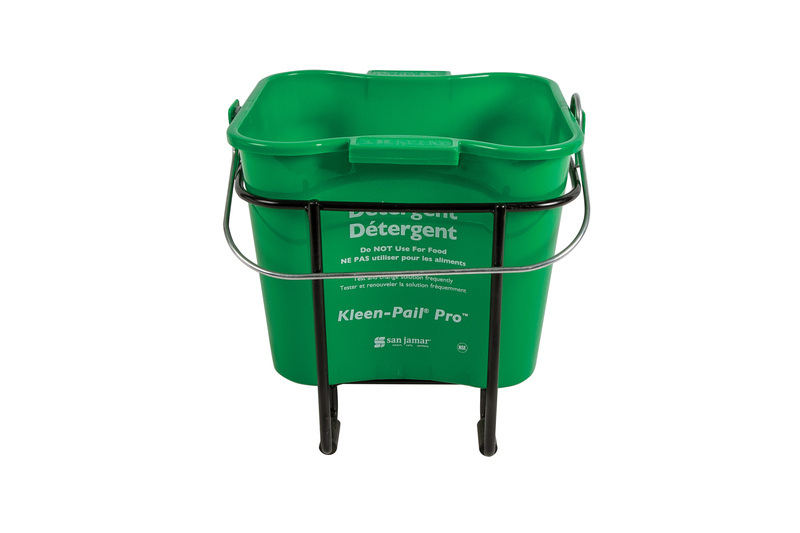 Available in Classic or our Oceans® design, Large Capacity Ultrafold™ touchless dispenser works well in any high-traffic environment. 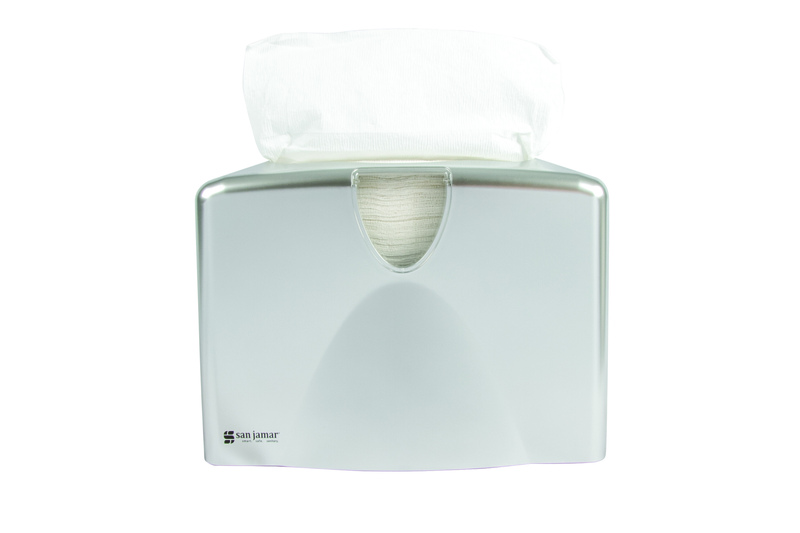 The Ultrafold™ family of folded towel dispensers offer a clean, low-profile design which make them ideal for tight spaces. 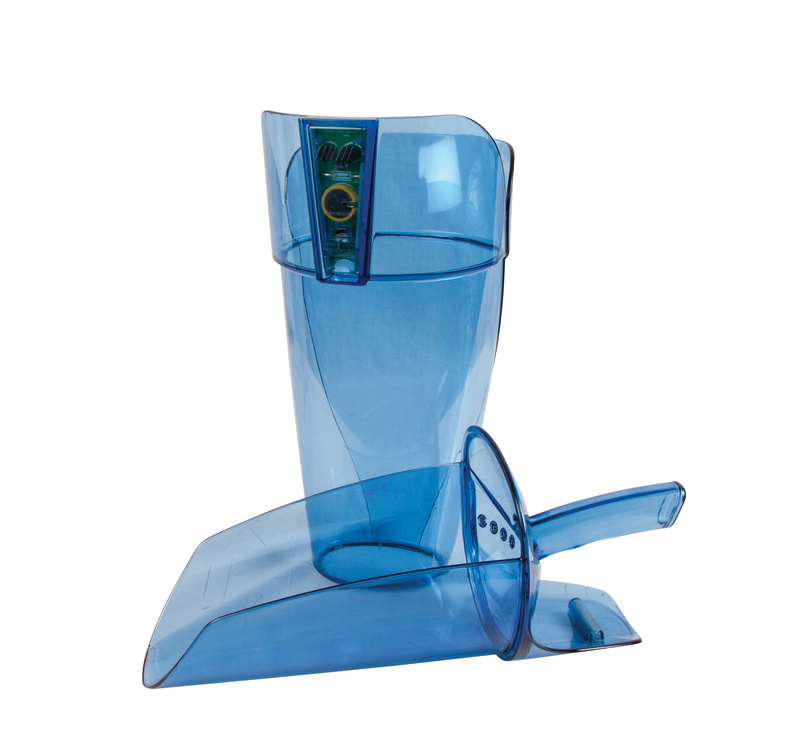 The Present® System offers a smooth, one–at–a–time towel presentation of C–fold or multifold towels that enhances efficiency and image. From standard Ultrafold™ and affordable Fusion™ to Large Capacity Ultrafold™, there is a size for every environment and application. 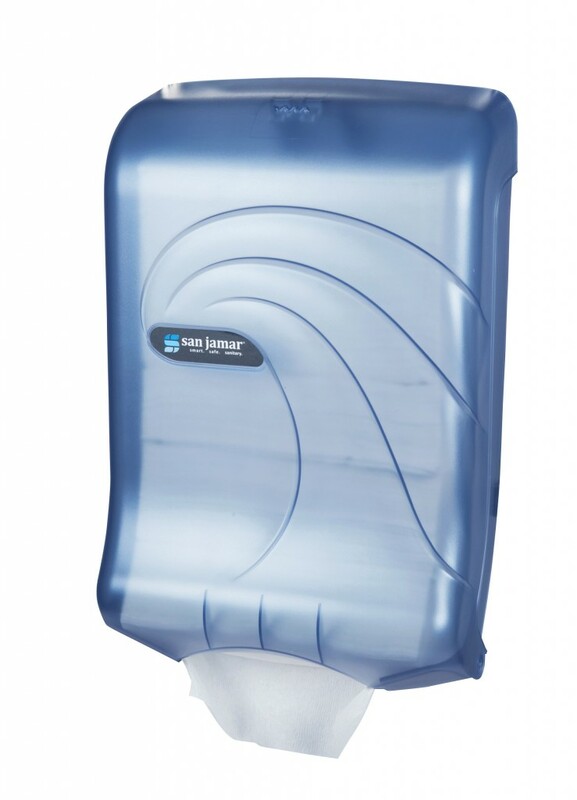 Oceans® Soap & Hand Sanitizer Dispenser Designed to coordinate with San Jamar’s Oceans® towel and tissue dispensers, these durable, universal dispensers are designed to dispense either bulk or bag-in-box soap or hand sanitizer. 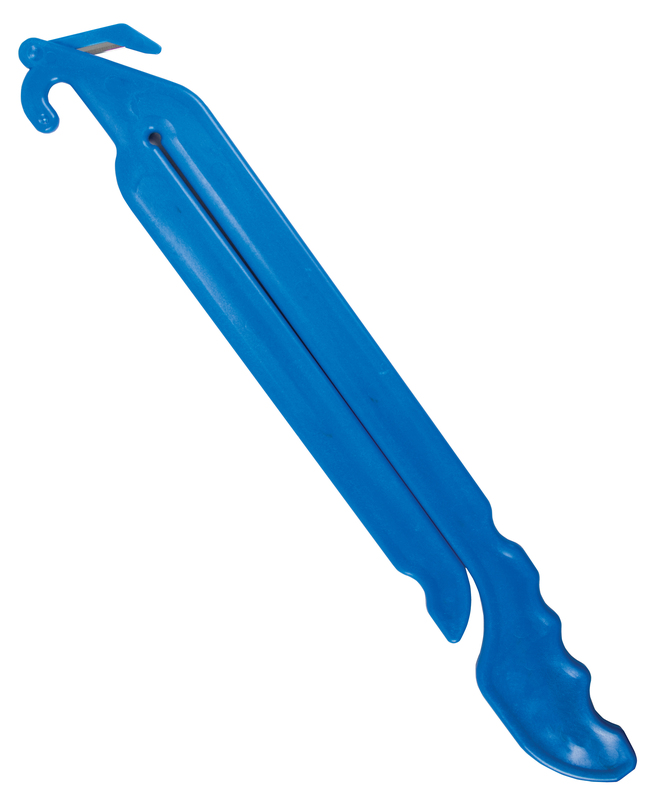 Single 9″ & 12″ JBT Single JBT dispensers provide efficient and reliable tissue dispensing. 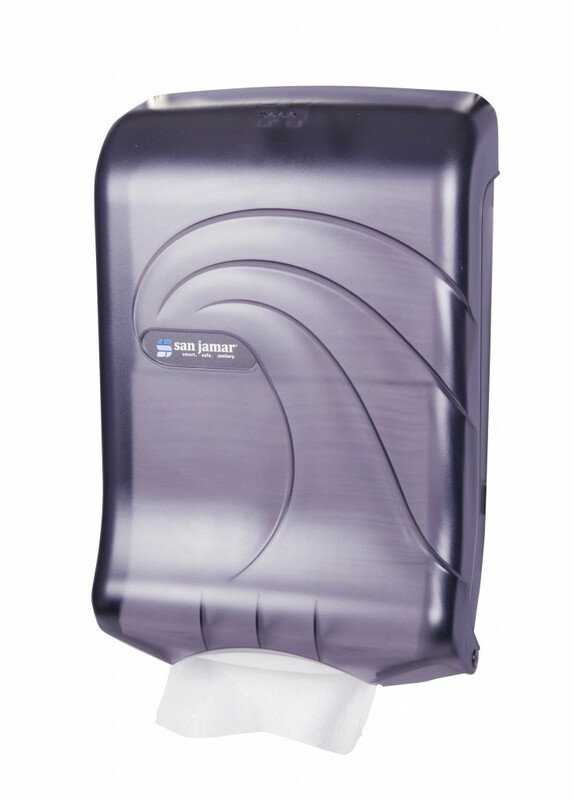 Built to meet San Jamar’s high quality standards, durable Single JBT dispensers work with any universal jumbo bath tissue, 9″ or 12″.